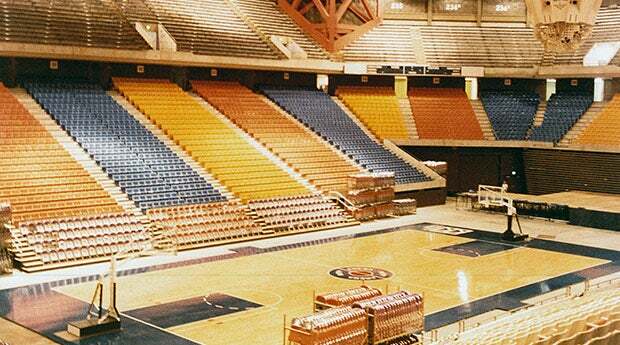 Rupp Arena traces its beginning to April, 1971 when the Lexington-Fayette County Recreational, Tourist, and Convention Commission was formed. 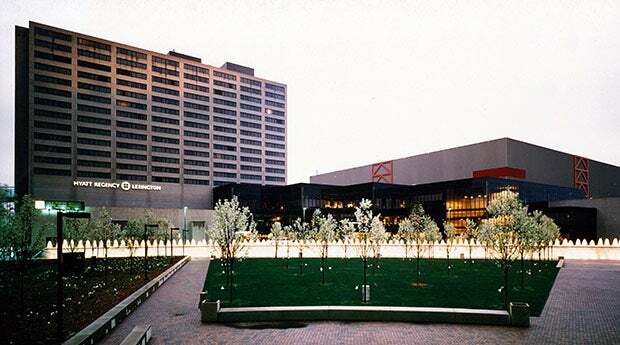 One of the first projects of the Tourism Commission was to determine whether a civic center—talked about in Lexington for more than 50 years—was an economically feasible undertaking. The idea was to build a complex with a mix of public and private funds—the first major public complex in the nation to combine such financing. 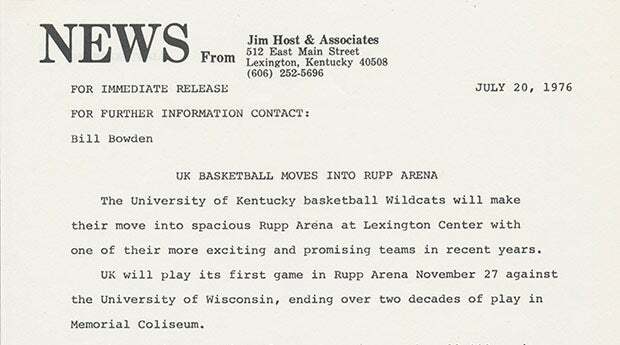 Plans for such an impressive center for Lexington had cropped up as early as the 1920s. 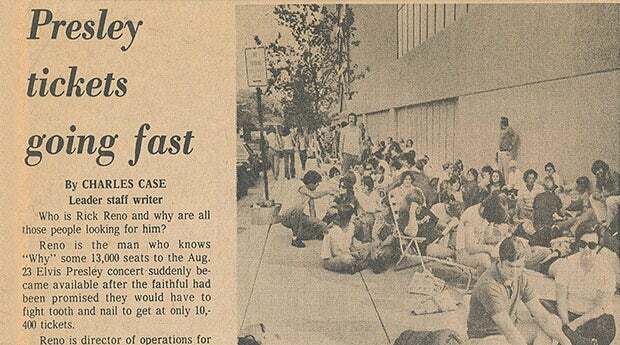 But it would be more than five decades later before such a complex was not just simply the talk of the town. 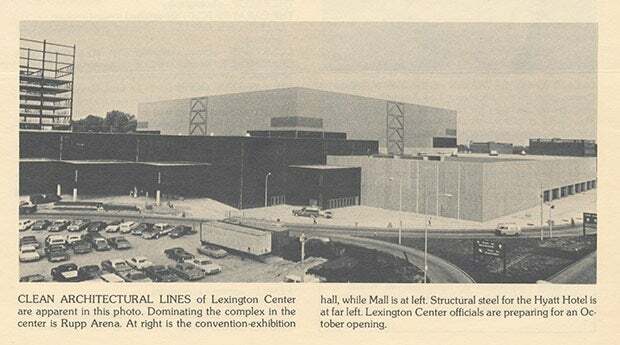 The Lexington Center Corporation Board was officially formed in 1972 and soon the iconic complex would become a reality. 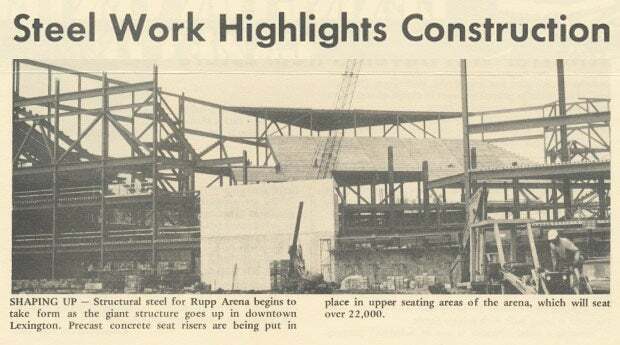 Groundbreaking ceremonies for Lexington Center/Rupp Arena were held June 21, 1974. 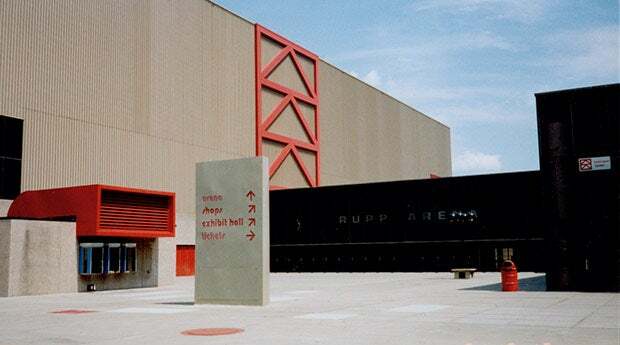 The heart of any thriving community is its downtown—and the historic Rupp Arena and Lexington Center are truly the heart of downtown Lexington and one of the most widely-recognized entertainment venues in North America.